Our german training course will help your company grow. What will we teach you in our german training course ? The most important advantage is that all our German teachers are native. 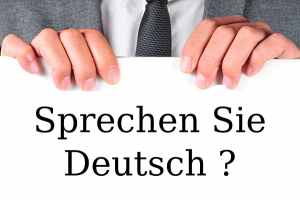 We will teach you the German language in relation with your business sector. Our business german training is made for companies that maintain a business relation with Germany, or who want to create one. For example, that could be import er export companies. Also, in the IT field, knowing german is a big advantage. The demand for IT specialists in Germany is currently high. Every IT company should have some staff able to speak German. 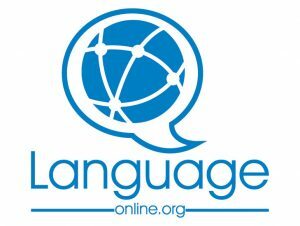 Why should I learn German online? The biggest advantage is that you can attend the lessons directly from office or home, without having to actually go to any physical space. Also, the lessons are 100% personalized and you will be able to plan the lessons during your working hour, whatever they be. The cost is also lower than in traditional language schools. What business German course is the best for me? German lessons via Skype with a native German teacher are a very good choice. If you take advantage of this oportunity, you will notice a fast improvement in your skills.